Daniel Juster is the Apostolic Director of Tikkun America and is on the Board of Directors for Tikkun International. He been married to his wife Patty for over forty years and they have four children, eight grandchildren. Dan and Patty live in Israel and come back to the States twice a year to visit the Tikkun America congregations and teach. 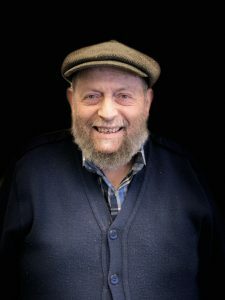 Glenn Blank has served as the congregational leader of Tikkun congregation Beit Simcha since it began in 1992, he is married to Pamela and they have two children and two grandchildren. In 2011 Glenn retired as Professor Emeritus from Lehigh University in order to pursue full time ministry. He also chairs the Tikkun America Conference Oversight Committee and as Literary Editor for the Tree of Life Bible. 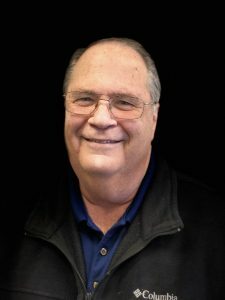 Richard Cleary is the senior leader of Kingdom Living in Kansas City, MO. Richard also serves on the Tikkun America Apostolic Team. After this he completed his Bachelors Degree in Business & Professional Leadership at Southeastern University. Then he went on to Reformed Theological Seminary in Orlando. There he began his Masters of Divinity Degree before transferring to The King’s University & Seminary for their Masters of Divinity with concentration in Messianic Jewish studies. Today Richard serves as the Lead Pastor on a strong Eldership team of gifted men that lead the Congregation together. Their leadership team considers themselves covenant friends who get to serve an incredible community of Messiah’s followers called Kingdom Living/Mamlacha Chai. Richard has been married to his wife Sarah Elise since 2004 and has three children. Jack is a former school teacher and business founder, before seeing sensing God’s call to serve in full-time ministry in 2003. He and his wife Kate lead the Tikkun America congregation Beth Am Messiah in New City, NY. They have a heart’s desire to facilitate the coming together of Jew and Gentile in the “one new man” throughout the world and pursue long-term relationships between Beth Am Messiah and the local churches. 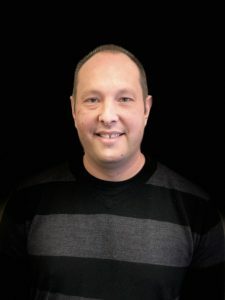 Raised in the Messianic movement and a former Vice President of the UMJCY, Benjamin has a continuing passion for seeing people reach their potential in Yeshua. 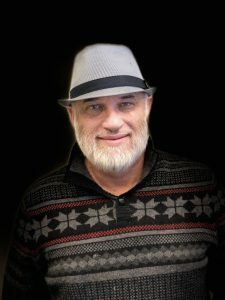 He is an ordained trans-local elder within Tikkun and recently completed his Master’s in Jewish Studies with the Messianic Jewish Theological Institute. 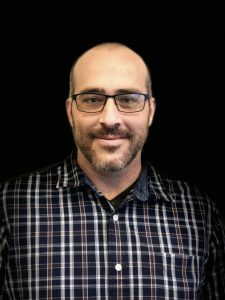 Since 2009, he has served as the Director of Operations and Development for Tikkun International. Benjamin, his wife Lorena, and three children live in Florida. Michael lives in Maryland with his wife Maria. He is a retired lawyer and came to faith in Yeshua in 1976. 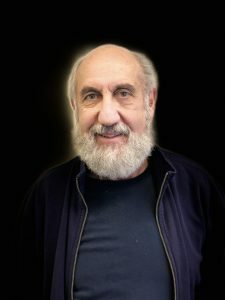 He is the founding elder of Tikkun congregation Ahavat Yeshua in Washington DC and currently leads Tikkun congregation Ohev Yisrael in Virginia. Michael is working on a book of Messianic Jewish halachah, which you can access here. Frank Susler was raised in a conservative Jewish home in Milwaukee, WI. He came to faith in Messiah Yeshua in 1974 while stationed with the US Air Force in Anchorage, Alaska. He graduated from Bible College and was ordained a Pastor while attending Abbott Loop Christian Center in Anchorage, Alaska. Frank received his discharge from the Air Force after 10 years of service and stayed in Alaska. He founded three businesses while in Alaska until The Lord led him to sell his businesses, leave Alaska and pioneer a church, Grace Christian Fellowship, in Milwaukee in 1981. Three congregations have been birthed out of Frank’s ministry at Grace Christian Fellowship. He continued to pursue his education and received his PhD in Counseling Psychology. 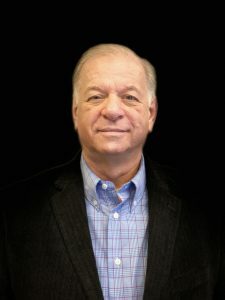 Frank was the founder and director of a Christian Counseling Clinic in Milwaukee, WI and has received certifications in various counseling techniques. He works with congregations helping to strengthen leadership and ministries including body ministry and conflict resolution. 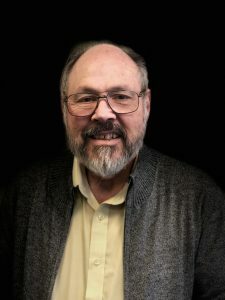 Frank is currently Pastor Emeritus at Grace Christian Fellowship and the Senior Rabbi at Beth Messiah which was founded in 2005 with his oldest son, Jim.Frank has been married to Patricia for over 45 years. They have four grown children, 11 grandchildren, and one great grandchild. Michael was raised in a Conservative Synagogue in Pensacola, Florida and married his wife Ann in 1976. After coming to faith in Yeshua at Tikkun congregation Ohev Yisrael, they both served for eight years there as deacons. In 1997 Michael founded Tikkun congregation Shomair Yisrael in Knoxville, TN and has been its leader ever since. 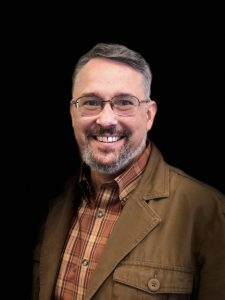 Todd served in the US Navy for six years and traveled all round the world, before being ordained in 1993 and attending Messiah Biblical Institute and East Coast Bible College. Todd leads Tikkun congregation El Shaddai in Frederick, MD and he and his wife Debby have been married for over twenty-five years. For more information about Tikkun Congregations and their associated leaders, please visit the Congregations tab and select one of the congregations or leaders.